Finally after we got asked so often to make a Staff Blog, we have decided to start it right here. 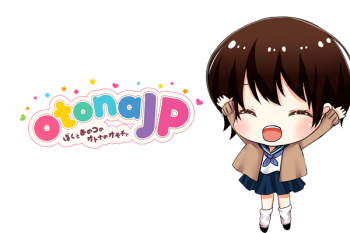 In the future you will will able to read little stories about the daily life at otonaJP as well as infos about new and exciting products that are going to come out soon. We are looking forward to welcome you here and hope that we can offer some interesting posts and insights to you.